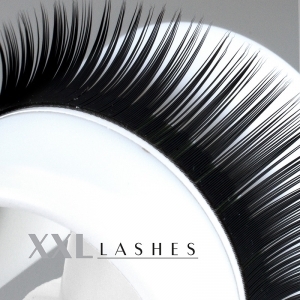 For training purposes - a great help in learning the eyelash extension application technique. 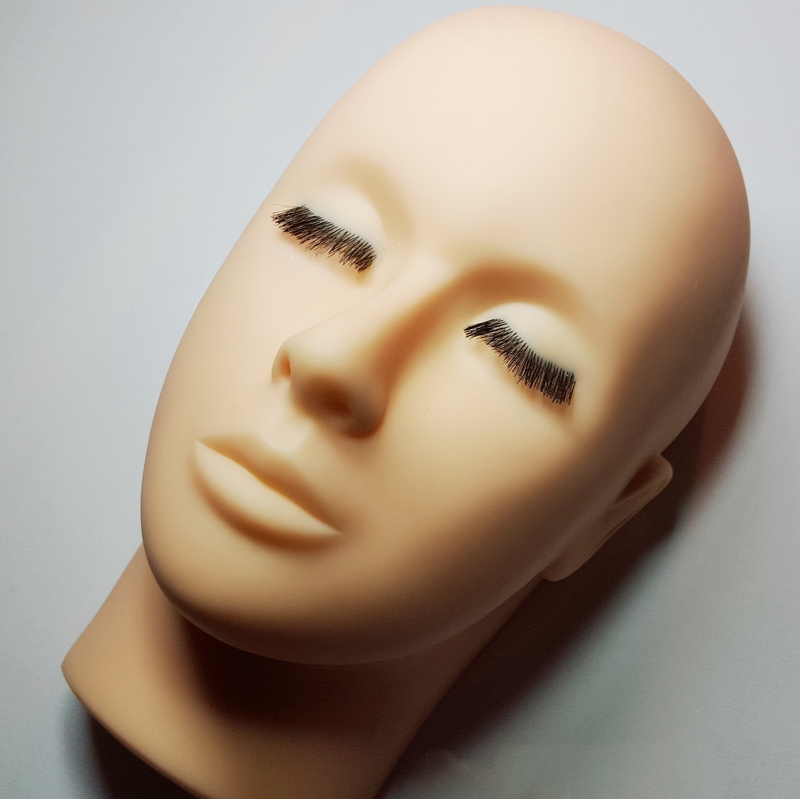 This "flat back - closed eyes" mannequin head is a great help in learning the eyelash extension application technique. 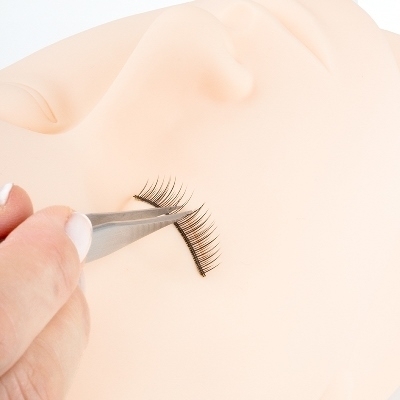 In the XXL Lashes training workshops the practical training starts – after a detailed theoretical introduction - first on a mannequin head with fake eyelash strips. That way the students get a feel for the anatomy and the use of tools and their hands. 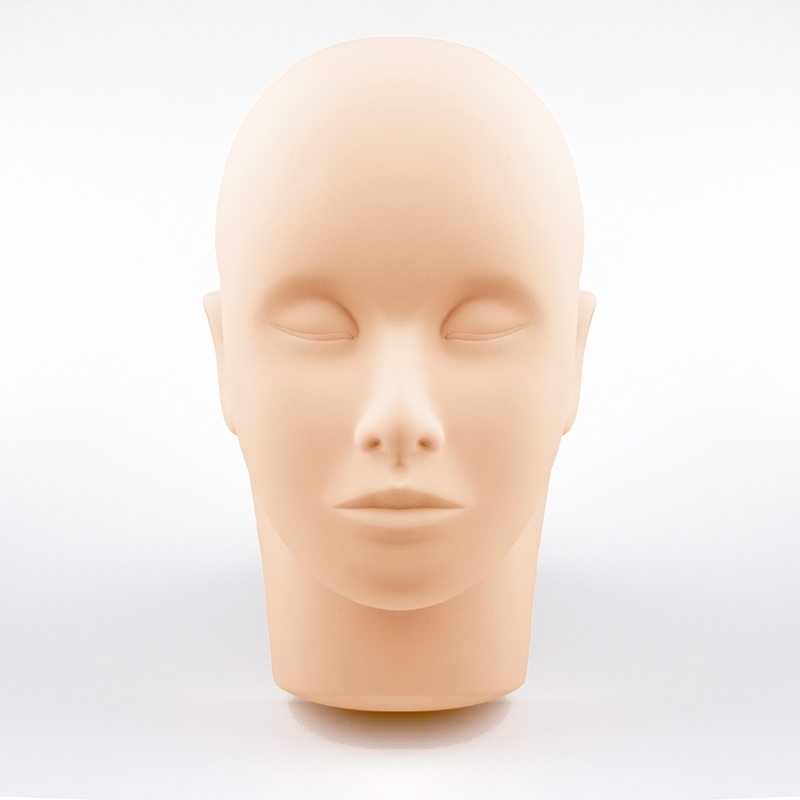 Once they have gained some confidence and first skills, the training continues on live models.